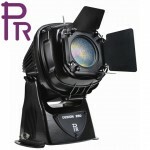 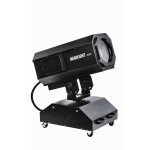 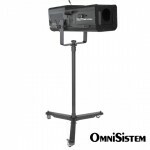 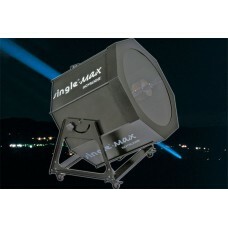 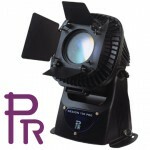 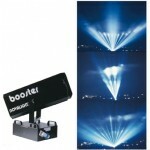 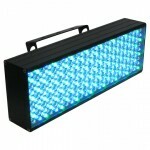 This is a projector for out door use, visible from 10-15 Km. 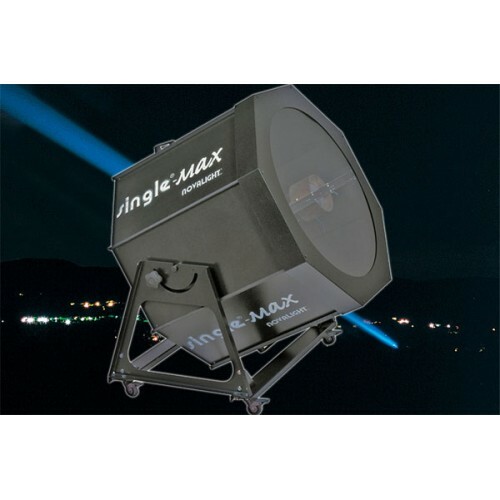 With a patented rotating system and the use of a 4000W discharge lamp, it produces a very powerful and concentrated beam moving in a circular motion, with a fixed opening angle of 20 degree. 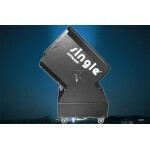 It is also possible to regulate the rotation speed gradually. 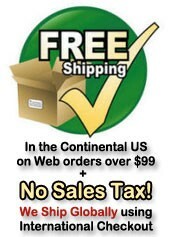 Ships via Freight Truck Only, please contact us for a quote.